Makeup Revolution is definitely worth it!!! Every palette is gorgeous! Ah I haven't tried this palette but it looks so nice! 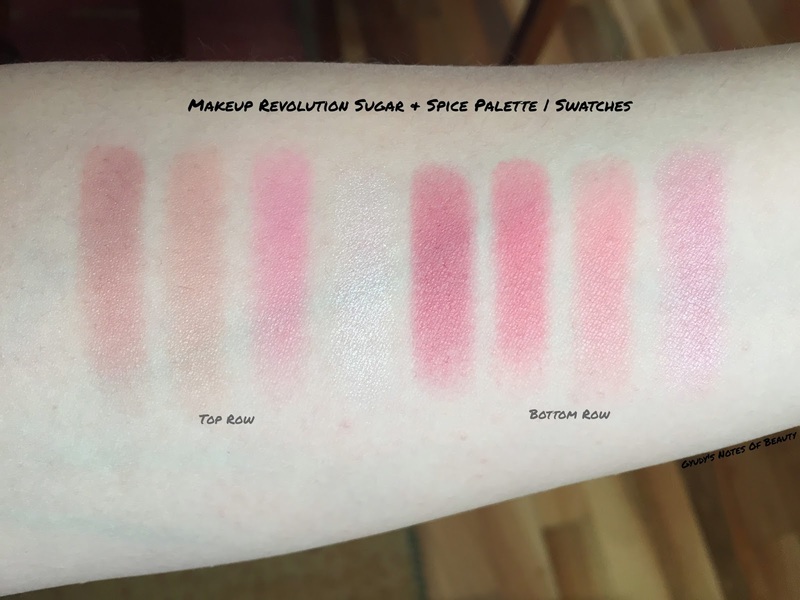 I'll have to look into buying it :) I love makeup revolution, their eyeshadows are so good - I would definitely recommend them, especially for the price :) Only downside is the packaging not being the best but hey, you're buying it for the product at the end of the day! Oh, these look so gorgeous! worth the hype everywhere know? 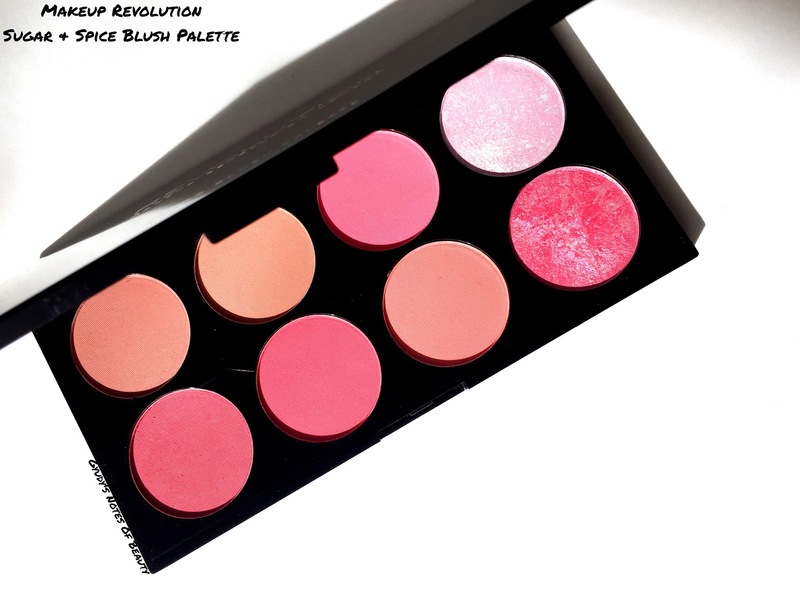 i haven't tried this one, and we don't get this brand in canada so its unlikely i ever will, but have tried other budget brand 10 pan blush palettes. they work out quite well in general which people don't often expect. i think we're prone to dismissing less expensive things as generally 'lower quality' when they sometimes aren't. glad you ended up loving this! esp since its 'crazy cheap' that's always a major bonus. Love the colors one for each mood! What a fantastic palette! Every girl's dream! Hey Gyudy, I've heard great things about the brand! Thanks for pointing out the quality is simply excellent, not great considering the price. The shimmery shades do look very shimmery, but I think I'll get along with the less shimmery ones! in love with your blog! So beautiful photos and interesting posts! I keep hearing awesome things about the brand! This one truly did not disappoint! My favorite is the last shade on the bottom row. I love me lots of pale shimmery pink! The highlighter shade (top right) is just as gorgeous, though. Yeah, I wonder how these were made as well considering how affordable the price is!